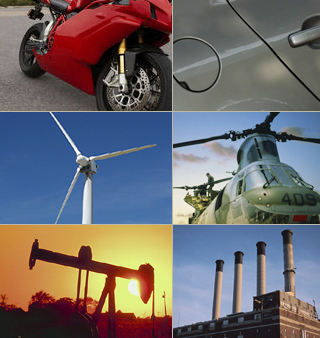 Foutch Industries custom paint and powder coating capabilities are adaptable to a wide variety of industries. When parts need to be powder coated, wet painted or washed and cleaned, Foutch Industries can handle it. From continuous automated runs to batch manual jobs, we can customize a solution to exactly meet your need.